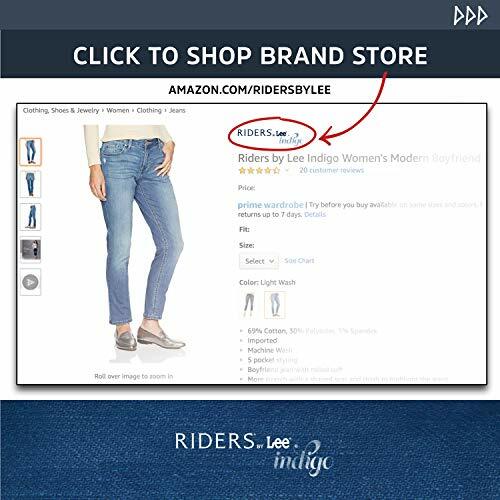 Description: Riders by Lee Indigo Women’s Denim Jacket. 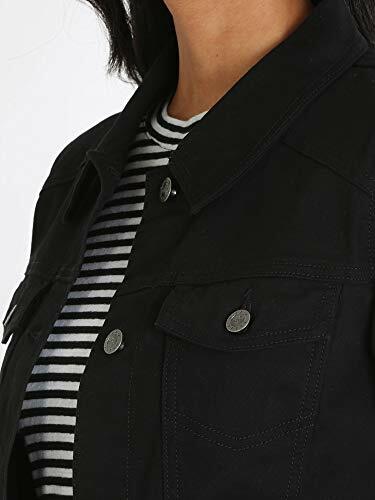 This Riders by Lee Denim Jacket is the perfect light weight jacket for a casual night out. It is fully functional as well as stylish, and is built for versatility. 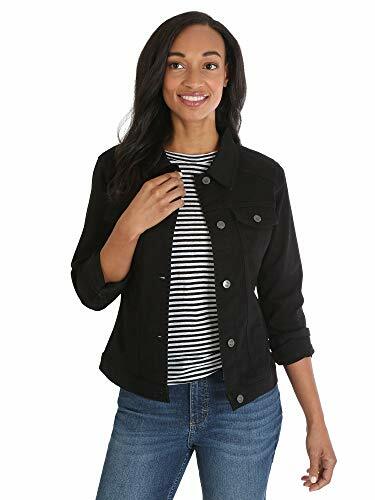 This classic denim jacket will be your new go to jacket to throw on. Versatile Fit. A classic denim jacket fit with added comfort. Comfortable Materials. 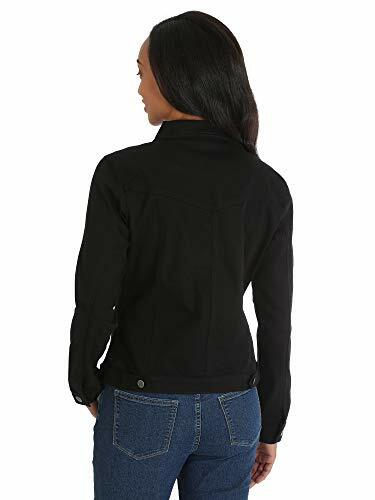 Soft polyester blend to give all day comfort and flexibility. Functional Style. The perfect wardrobe stable piece – works for every outfit. (4) Pockets. 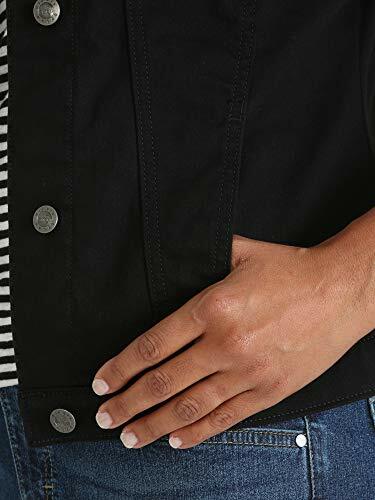 Four pockets are provided for easy-access storage. Color Variations. Available in a variety of colors to coordinate with every outfit.